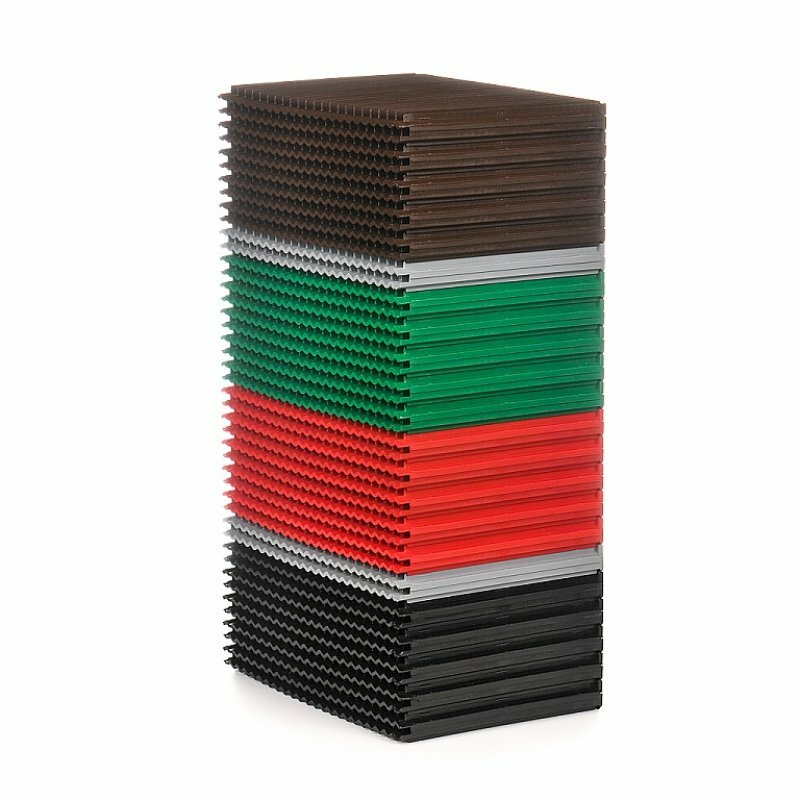 Details: After purchasing the Red mason bee cocoons, you store them in 2-4 degrees Celsius in refrigeration conditions. 2-3 weeks before flowering, you display beehives for plantations. It is best to hang them, for example, with the use of clamps or wires to the post. The departure should be directed to the south, south-east or south-west. The beehives can be hung earlier and the bee cocoons themselves should be brought to the plantation 2-3 weeks before flowering.It is important to place the hives on the plantation because the bees most effectively pollinate flowers within 50 meters from the hive. In the apple and pear orchard we recommended hives in the mini version from 2 to 4 per hectare, whereas in the case of cherry, plum and cherry orchards, we recommended hives in the basic version. 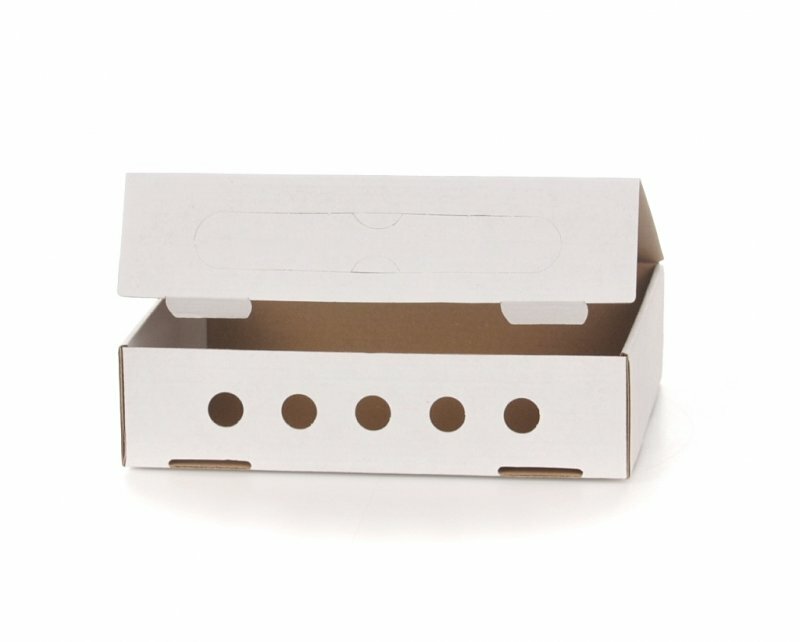 It is conditioned by the optimal amount of beech mason bee for pollination of individual crops.For one beehive in the mini version, we need from 200 to 500 bees' cocoons, while on the beehive in the basic version 500 to 1500 bees' cocoons are needed. In a situation where information about the decreasing number of bee colonies come from all over the world for an unknown reason, we are looking for alternative solutions, i.e. Other animals that can effectively replenish the fauna that also pollinates our orchards. One of them is a red mason bee, also known as a lonely bee or loner (Osmia rufa L.). The beehive is made of culture patch consisting of forty-four modules arranged on top of each other with a honeycomb-like shape. 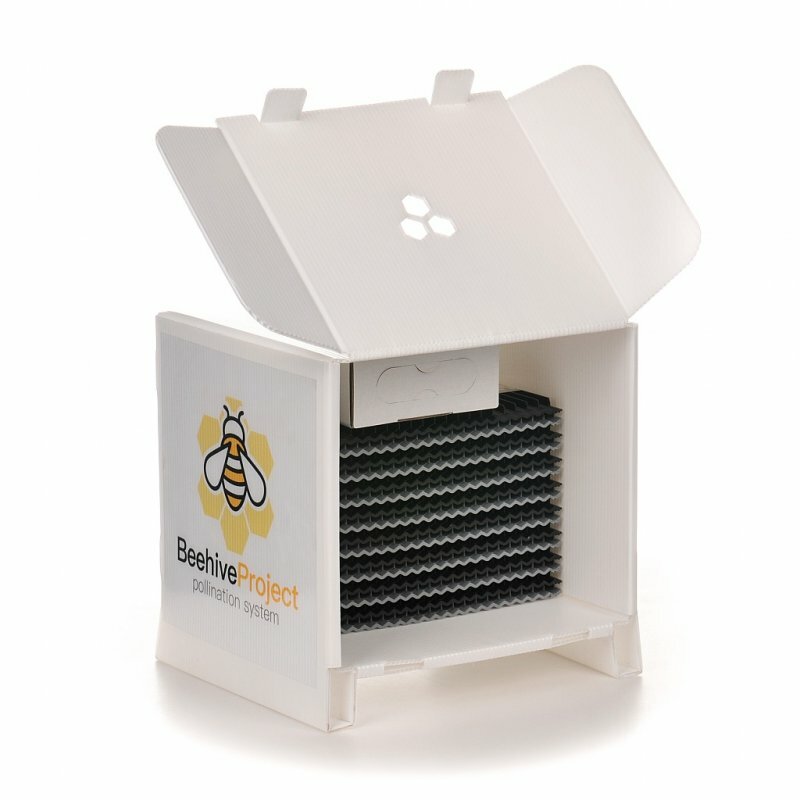 The most important element of all Beehive Project is the culture patch, which is used to set up nests by solitary bees. 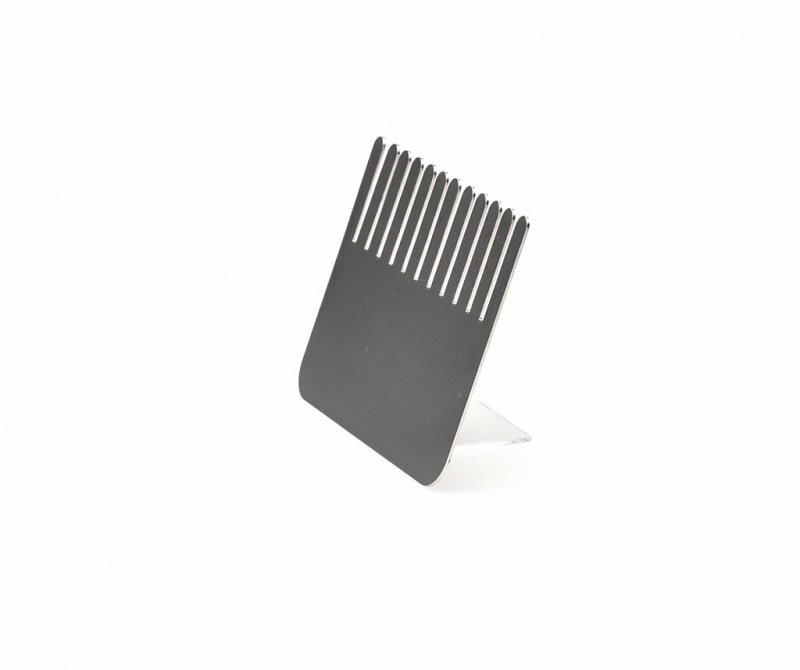 The segregation comb is made of acid-proof stainless steel. It is used to remove cocoons from the culture patch.